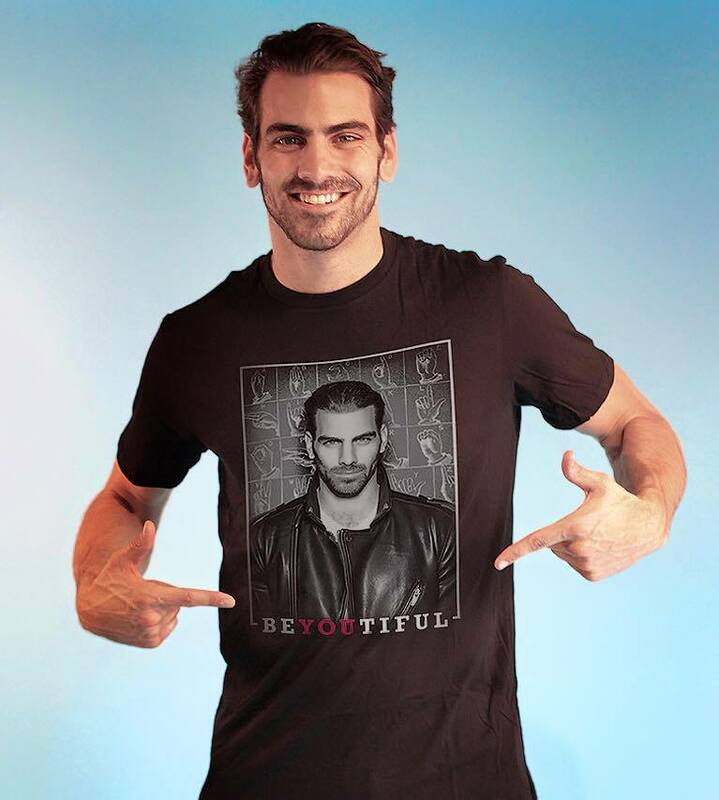 Mission: The Nyle DiMarco Foundation is a non-profit organization that exists as a national philanthropic resource for all organizations, institutions and individuals working to improve the lives of every Deaf person in the world. Current Priority Area: Deaf Children and their Families. The Foundation aims to improve access to accurate, research-based information about early language acquisition–specifically, the bilingual education approach. Through the early intervention process, the child’s language and literacy development should be the focal point. Nyle and the Foundation are guided by the principle that every child deserves love and language. Because the reality is that Deaf children can grow to be anything they want: firefighter or police officer, defense attorney or brain surgeon, elementary teacher or college professor, software developer or the creator of the next major social media outlet–or even an internationally recognized supermodel, actor, and dancing phenomenon. The key to unlocking a Deaf child’s future is acquiring language at an early age. Nyle’s story provides validation: he was born into a multi-generational Deaf family and was taught American Sign Language and English from birth. Through the Foundation, Nyle wants to work with parents and families to ensure Deaf children receive the same opportunities he did. Improving Access to Resources and Information. One challenge for parents of Deaf and hard of hearing infants is to find accurate, research-based information on providing their Deaf infants with access to language. During a critical period of their lives, parents need and deserve support and guidance as they make choices on how to raise their Deaf child. Where can I receive emotional support, especially right after the initial diagnosis is made?Where are opportunities to connect with other families of D/HH children that are currently participating in early education programs?Where can parents go for information about early learning, especially when it involves early language and literacy in both American Sign Language (ASL) and English?One of the Foundation’s objectives is to improve access to resources and information for parents of Deaf children and their families, so that when parents have these questions, they know where they can find answers. Partnerships: Through partnerships with national organizations, such as Language Equality and Acquisition for Deaf Kids (LEAD-K), the Foundation promotes awareness on issues surrounding the importance of early language and literacy in Deaf children. The Foundation’s partnerships emphasize culturally-based, community-engaged, and innovative approaches in providing support and guidance to Deaf children and their families.